Hmmm, when was the last time I did one of these? The last couple of months I've been taking it easier on the makeup front. Opting for a natural approach to my daily makeup routine (usually not wearing any makeup at all!) 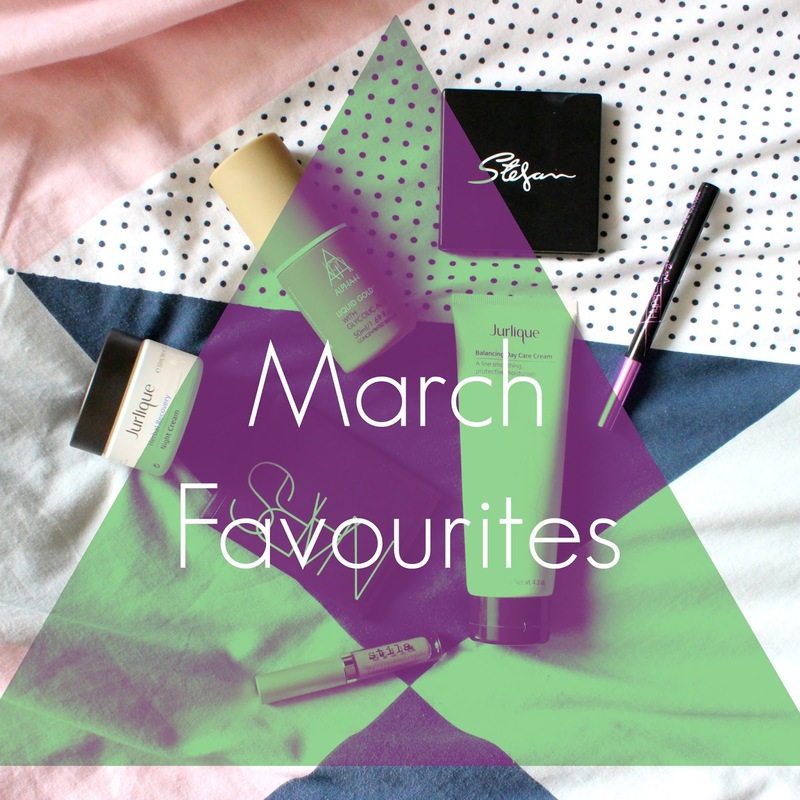 so that is why my March favourites don't heavily feature too many makeup products! If you want to find out what I've been loving in March keep reading! I received a couple products from Stefan Makeup a little (long!) while ago and I love them. 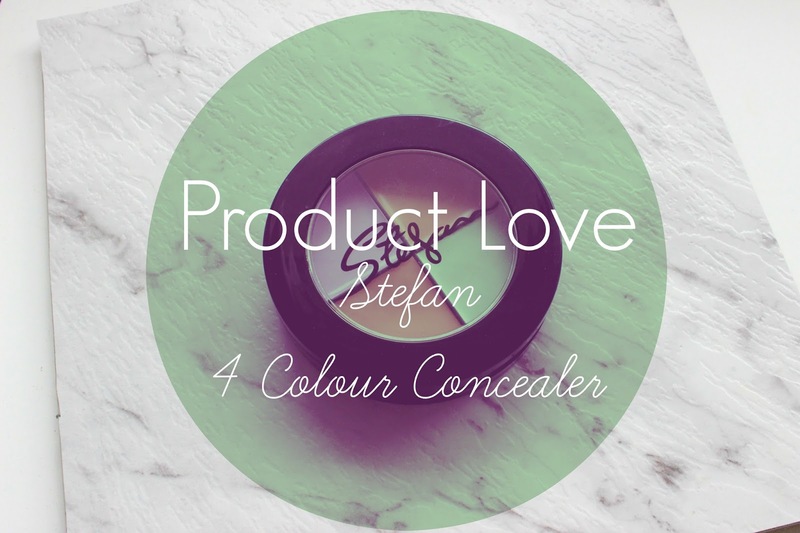 In particular the gem of a product, the 4 Colour Concealer quad. If you want to hear my thoughts of this multi-tasking genius, keep reading!